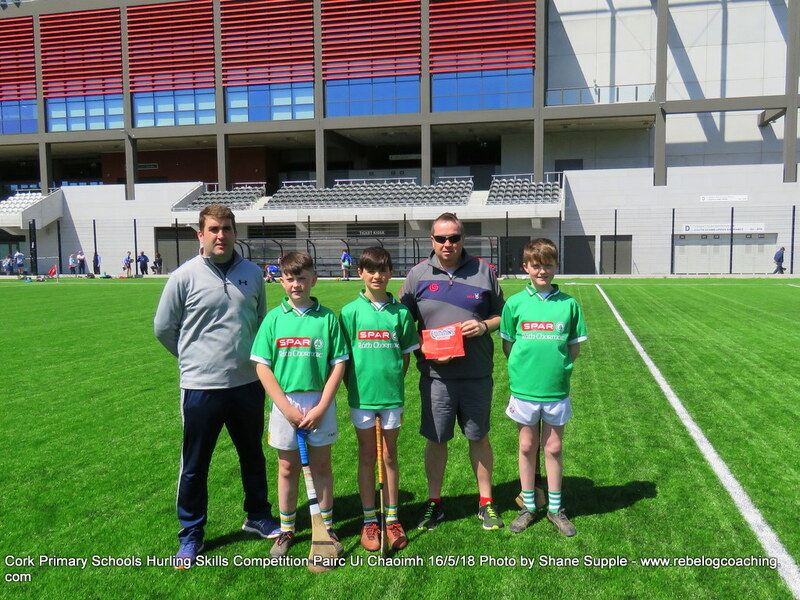 A big thank you must go out to all the Cork GAA staff who made todays skills competition hugly enjoyable for everyone. GDA’s Colm Crowley, Paudie O’Brien, Pat Spratt, Sean Crowley, Shane Supple James McCarthy and Kevin O’Callaghan. 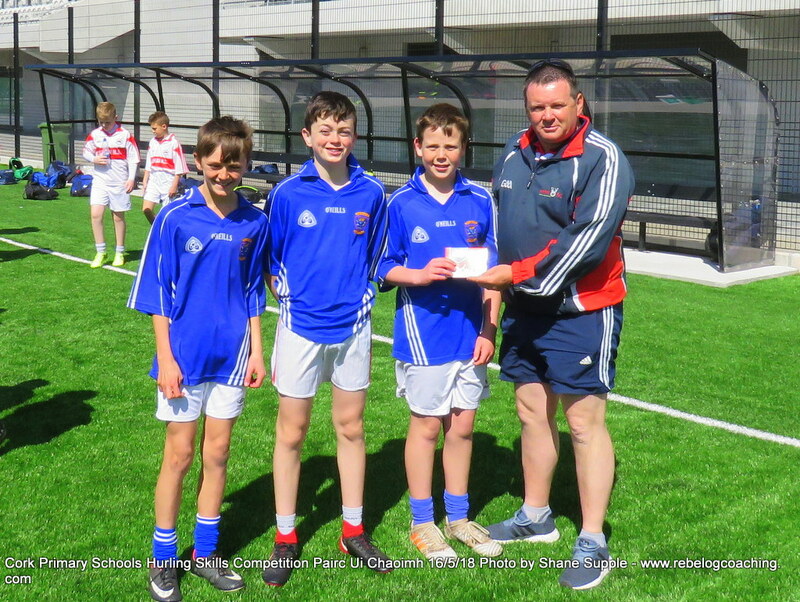 We must thank Pairc Ui Chaoimh for the use of the fantastic G4 pitch and every school who took part. Wed 16th May, Pairc Ui Chaoimh. 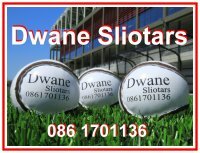 Football from 10am-12pm, Hurling Finals from 1-3pm. 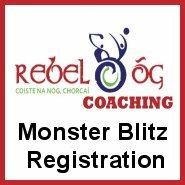 ← Cork Sports Partnership & Sport Ireland – Coaching Children Workshops Series.